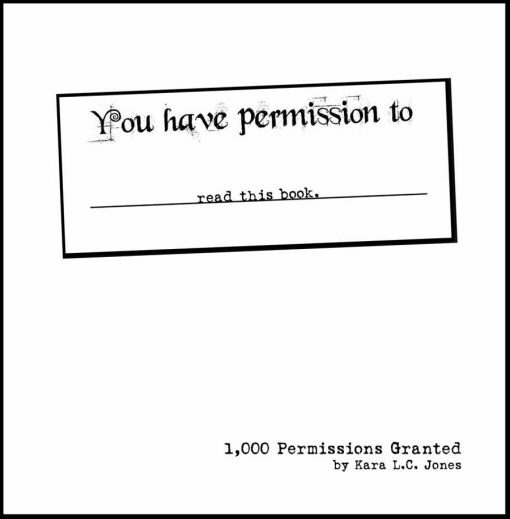 Whimsical, fun, silly, thoughtful, intuitive, insightful, and all manner of other permissions are granted in this creative collection of permission slips. 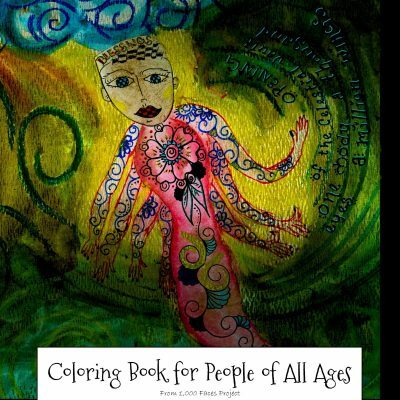 This radical statement of inner peace is a companion to my continued practice of creative living, and I hope it will inspire you in your own self-care. 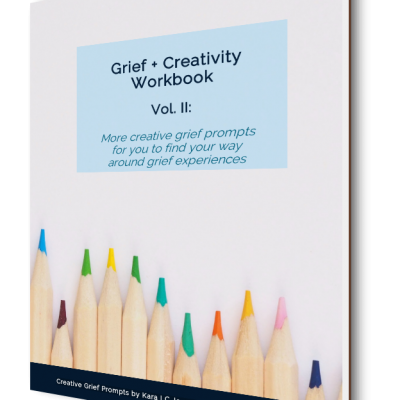 In my grief & creativity coaching practice, maybe 98% of the people who work with me are actually stuck at the point of a permission. 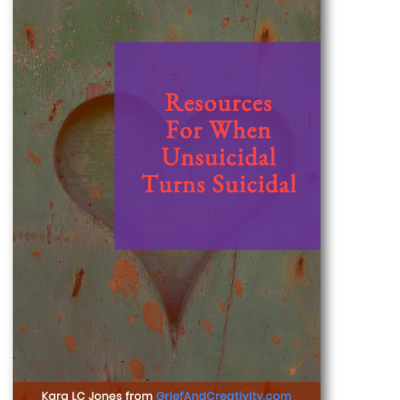 They are not giving themselves permission to grieve, or to be happy again, or to risk trying something new, or to just stop and be still. 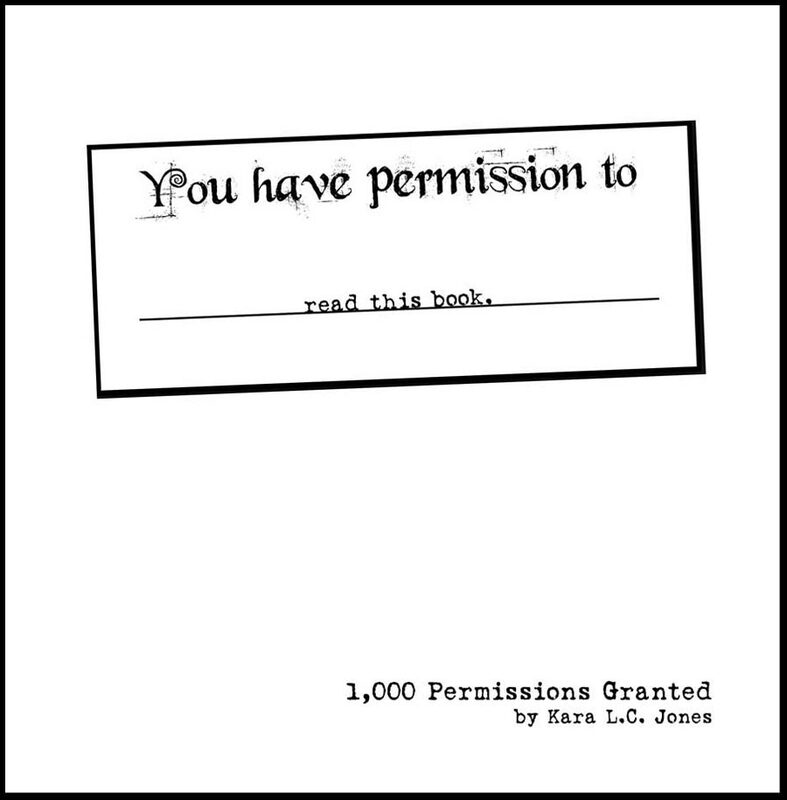 1,000 Permissions Granted is a workbook of sorts for you to learn how to stop stopping yourself! 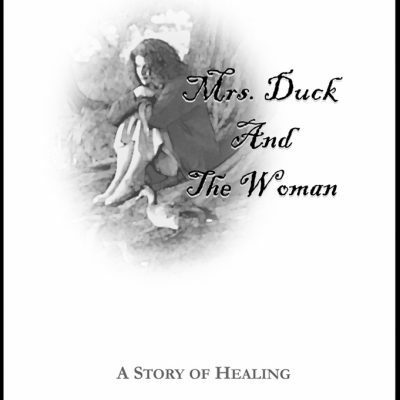 Over on our Freebies page, you can get a free 40 page preview of this book if you like.